Hosta is beautiful, shade-tolerant plant with green, waxy leaves and a wide variety of foliage colors. Though hostas are traditionally grown outside in gardens, they can make great houseplants if grown in containers under proper conditions. Many hostas are prized for their varied colors and leaf textures: for instance, the “Undulata” has green leaves with variegated white centers, while the “June” leaves are blue-green. Hostas grown in containers can be especially great in floral arrangements: with lots of varieties available, it’s easy to combine them in aesthetically pleasing ways. These plants do, however, require care and attention: they grow best in shade, need lots of water, and are very susceptible to slugs, snails, and even viruses (although these will hopefully be less of a problem indoors!). As houseplants, they are best used as annuals during the summer—all varieties of hosta have a dormant period during the winter. But gardeners looking for a temporary, beautiful houseplant can hardly do better than the hosta for variety, attractiveness, and harmony. Light: Hosta is shade-loving plant and all varieties require some degree of shade. However, look into the specific light requirements of your variety: some hostas grow best in total shade, while others prefer partial sun. Water: These plants, especially when grown in containers, require lots of water. Try to keep them moist at all times and water them frequently, especially on hot days. Make sure that drainage is adequate, however—they grow well when moist, but not when wet. Temperature: Hosta grown in containers will grow well in the same type of temperature you keep your home at—temperate, moderate heat will be just fine. Soil: A well-drained commercial soil mixture will be perfect for container-grown hostas. Fertilizer: Use a slow-release fertilizer at the beginning of the growing season. Hosta grown in containers need slightly more fertilizer because they lose nutrients through frequent watering. Hosta can propagate by seed or by cuttings. 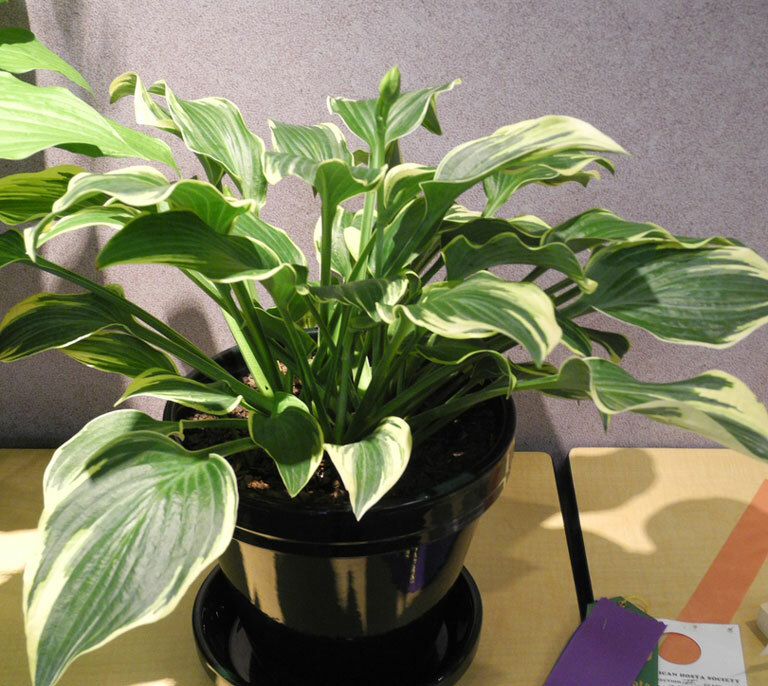 Most houseplant gardeners grow hostas from seeds in containers. 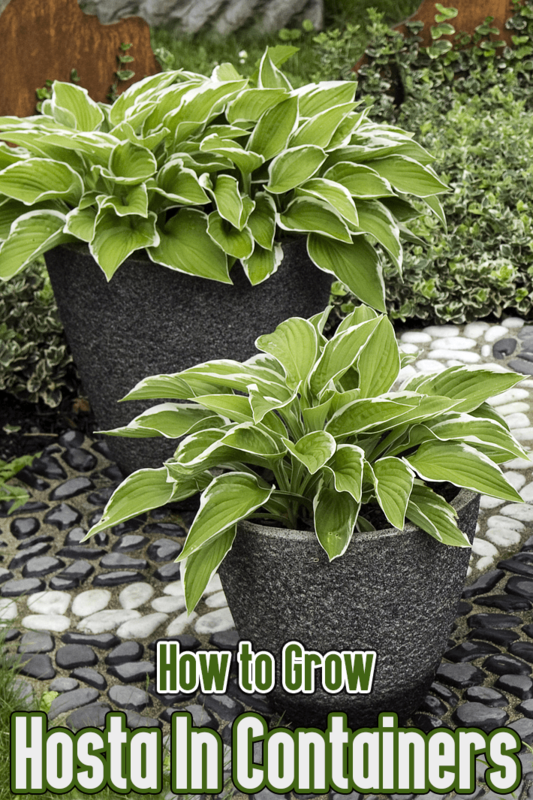 You can also propagate hostas in either the early spring or the early fall by division – cut off some of the roots of a mature plant, shake off the old soil, and replant at the same depth they were originally at. Container hosta may need to be repotted at the beginning of the growing season, but since these are temporary plants due to their dormant winter period, repotting is generally unnecessary. One of the greatest advantages to growing container hostas is the sheer diversity of the plants. There are hundreds of varieties of hostas with flowers ranging from green to yellow to blue, either bell or trumpet-shaped. 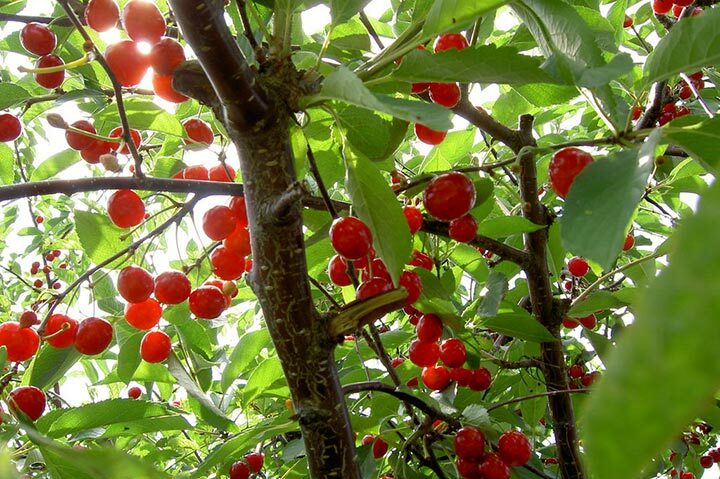 There is also a wide variety in the leaves and in the sizes of the plants. There are hundreds of different hosta cultivars in almost every shape and color imaginable, and gardeners continue to breed new types of hosta all the time. These specialty types of hosta generally are available in garden catalogs or nurseries—do some research and find which varieties are right for you. Container Hosta need to be kept in the shade, fertilized and kept in rich, well-drained soil. Generally, they can tolerate higher light levels in the spring before the temperature really starts to increase. Moreover, they require frequent watering – in general, growing hostas requires real attention on your part. Remember that the plants go dormant in the winter and return in the spring and watch out especially for pests, even indoors – slugs and snails love these. Though container hostas are generally a temporary plant, they can make a beautiful and aesthetically pleasing indoor plant during the summer. Look through the many varieties, combine them as you see fit, and create a beautiful array of container hostas.